You have been the good girl growing up and now that you are an adult woman you feel something is missing in your life. Maybe you feel anxious, disempowered, frustrated, and unheard by those around you. What does it mean to be a good girl? “I can babysit the neighbor’s children” vs have the massage you had scheduled. Signs that you are a good girl in a woman’s body? You feel like you are always complaining and want to feel more empowered. You have the resources from your partner, but don’t feel deserving of following through with your passion or desires in life. You are tired of feeling stressed and overwhelmed by continuing to place yourself last on the list. Is it time for you to grow up from being a good girl to an awakened woman? How can an Empowerment Mentor help? In our work together we create the transformational goals you are wanting in your life to feel more empowered, confident and state “no” when you truly mean it. This may look like learning new skills in how to communicate assertively, limit setting, and a spiritual practice that nurtures you. 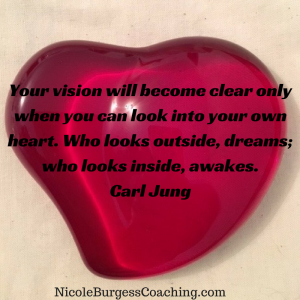 Maybe your inner voice is saying, “Oh this sounds incredible and she gets me, yet maybe it is too much for me right now.” Sometimes that inner voice is correct and other times when you tune into your heart, your mind and heart align and are saying it is time to step into this place of vulnerability and make the change you desire. 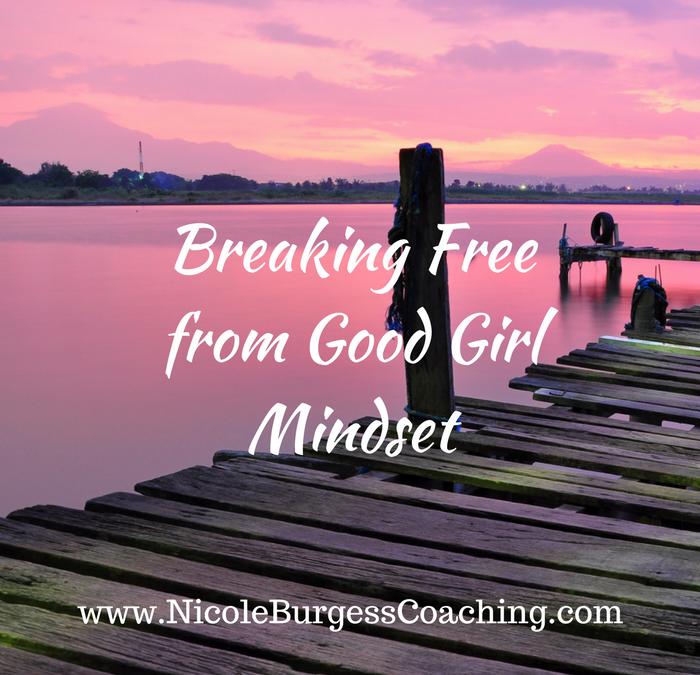 If you are waking up to being trapped by the good girl mentality, I invite you to schedule a free 20-Minute Consult call to in taking the next steps. 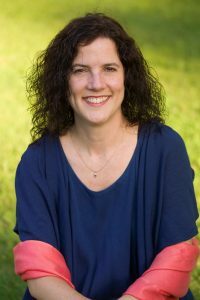 Nicole Burgess is an LMFT and Woman’s Empowerment Mentor to professional women who are tired of struggling with the self-doubt, worry cycle, and ready to take courageous steps in awakening their own inner wisdom. You are brave and you are worth it!